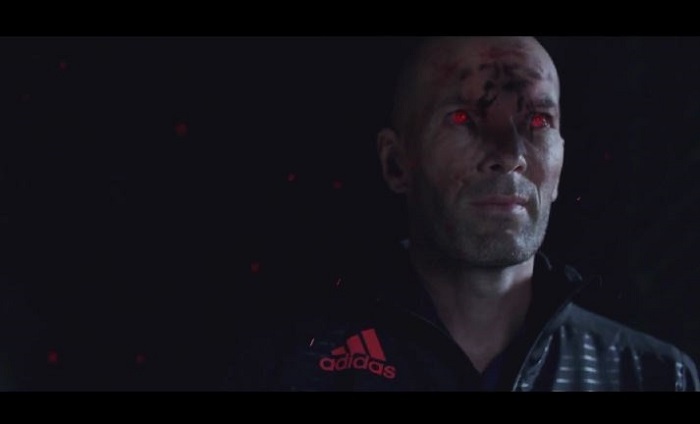 Home / Blog / Zidane Takes Back The Predator! It seems like the folks at adidas have decided to up the Predator Instinct stakes by putting Zinedine Zidane back in his favorite range! Recently, the Real Madrid legend had been spotted sporting a pair of Nitrocharge, leaving fans a little at odds as to why he had made such a change. But, does this mean we are set to see him make a return to the Predator in future friendly games, or part of standard marketing protocol? Find the entire line-up of current Predator Instinct at soccer.com.